In a bid to fight back against bank card fraud, ANZ has launched the country’s first contactless ATM machines. 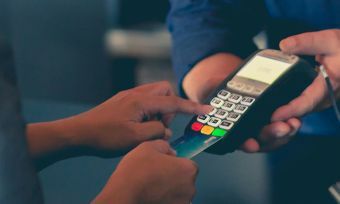 The new ATM technology means customers can access accounts and withdraw funds by tapping their card or smartphone against the machine, rather than having to insert the card. Customers will still need to enter their pin number. ANZ New Zealand general manager of banking products Sarah Berry says the technology will speed up processes for customers but will also reduce security risks. “…It [the Tap &Pin technology] reduces the risk from fraudulent skimming devices placed on machines as the card or mobile wallet never leaves the customer’s hand,” Ms Berry says in a media release. Card skimming is when a device is attached to the ATM machine to capture data from the magnetic stripe on the back of a bank card. 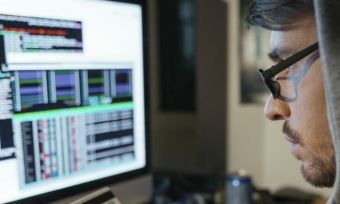 The machine then creates a fraudulent copy of the data for the skimmer. In October 2016, a Romanian skimming gang were arrested in New Zealand after withdrawing $100,000 using stolen bank card details from ASB customers, according to a nzherald.co.nz report. ANZ first launched its Tap & Pin ATM machines in Australia two years ago. The bank’s New Zealand head of financial crime Paula Milne says contactless technology at ATMs is a significant step in reducing ATM fraud. “We invest heavily in anti-fraud measures to keep our customers’ money safe, but criminals continue to develop realistic-looking skimming devices that are very hard to detect when attached to an ATM, and which steal sensitive information when cards are entered into the machine,” Ms Milne says. Unfortunately, card skimming is only one of the ways your card details can be compromised. 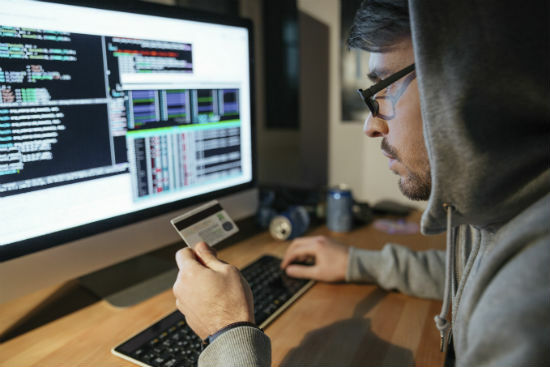 The old fashioned method of your card getting into the wrong hands – and getting taken on an unsolicited spending spree – still continues. Every year Canstar reviews credit cards, weighing up fees and interest rates against features and benefits. Credit card companies use a range of anti-fraud and security measures to protect customers against credit card fraud. The research takes into account security features, as well. Have a look at the latest credit card results to see how providers stack up. 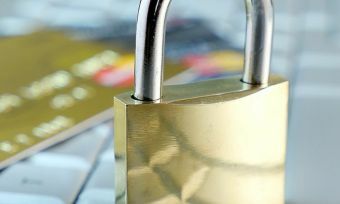 Canstar has also rounded up credit card security features, to help you stay safe when putting purchases on the plastic.